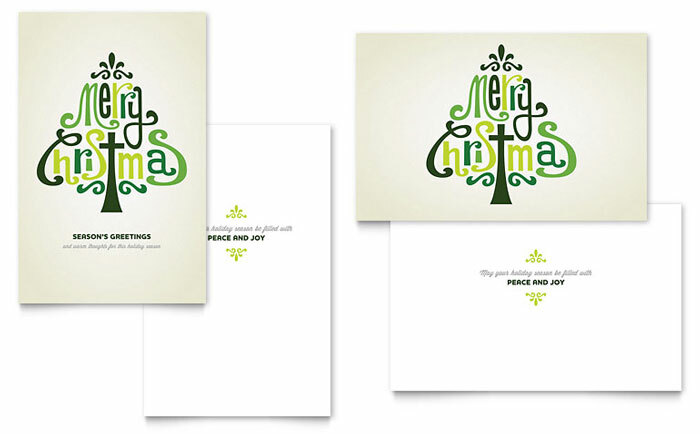 When it comes to holiday business greeting cards, to send or not to send is the question. Once you have decided to send, you then have to determine who to include on your list, what kind of business greeting card to choose, and how to address the envelope. Use proper business greeting card etiquette. What is a well-meaning gesture can offend the people you want to impress when it is not done properly. Start with a good quality business greeting card to show that you value your clients and colleagues. Skimping on your selection can be interpreted in a number of ways. Your recipients might take it as a sign that business has not been good or that they aren’t worth a little investment. Make sure your list is up-to-date with correct names and addresses. If you do this on a regular basis, it does not become a dreaded holiday chore. As you gain new contacts throughout the year, take time to add them to your database for your business greeting card group. This way you won’t embarrass yourself by sending the card to the old address. Even if you have preprinted information on the business greeting card such as your name, you need to add your handwritten signature. 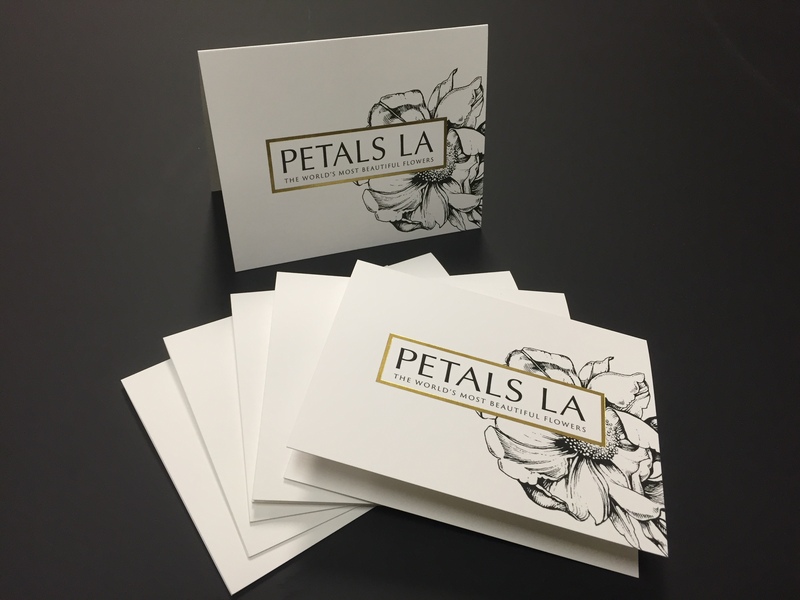 The most elegant business greeting cards should have your personal signature and a short handwritten message. If you are ready to throw up your hands at this point and forget the whole project, then have someone else address the envelopes for you. Don’t use computer-generated labels. They are impersonal and make your holiday wishes look like a mass mailing. You may save time and even money, but can lose a client in the process. Mail your business greeting card to the home if you know the small business owner. Be sure to include the spouse’s name. The card is not sent to both husband and wife at the business address unless they both work there. Find out whether your business greeting card recipients observe Christmas, Hanukah, or Kwanzaa. Make sure your message is appropriate for each individual. If you decide to go with one card, choose a generic one that will not offend. “Season’s Greetings” and “Happy Holidays” are safe bets. Mail your business greeting cards in time to arrive for the designated holiday. 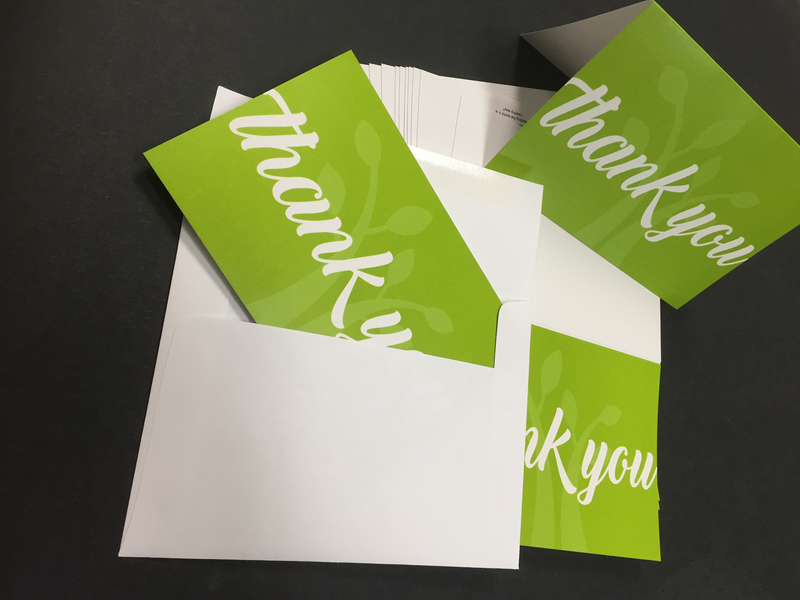 If you find yourself addressing the envelopes on Super Bowl Sunday, keep the cards until next year and send out a high-quality note thanking people for their business during the previous year instead. To avoid the last minute greeting rush is to have all your envelopes addressed before Thanksgiving. Then during December you can leisurely write a short message – one or two lines are all that is necessary on each card, sign your name and have them in the mail with a minimum of hassle.